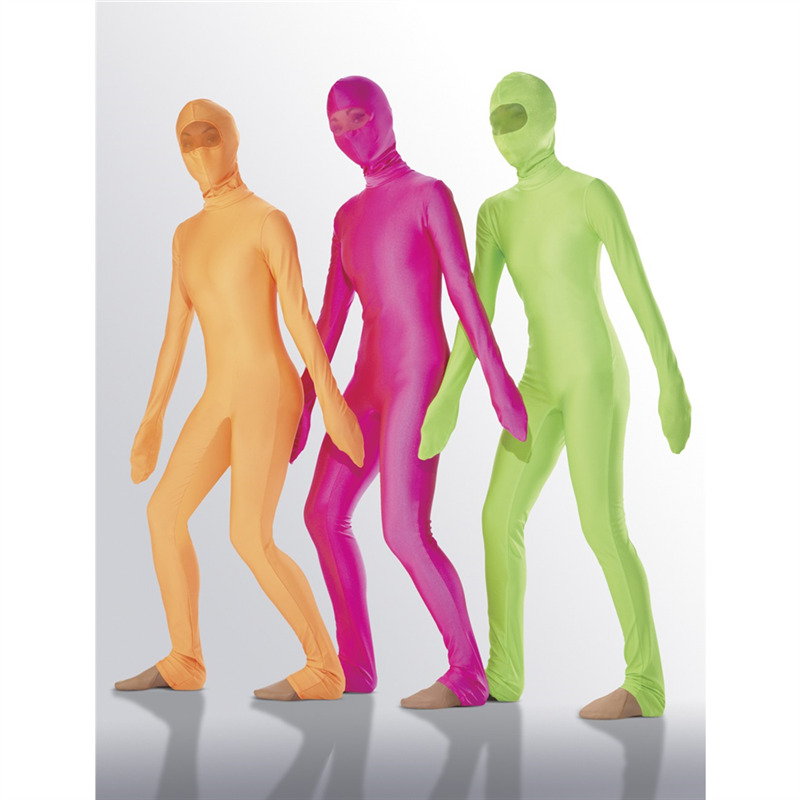 Full body lycra unitard with lycra and separate mesh hood. Full length back zipper. Call for additional color choices.